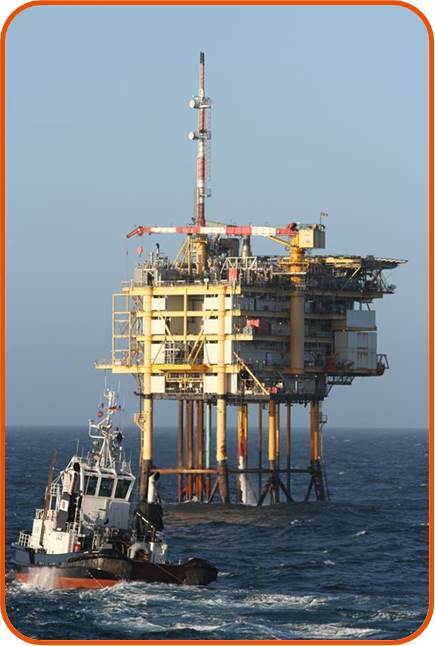 Coastal and offshore projects require regulator-operating permits. Content of permit applications is set out usually in regulator guidance notes, but appropriate interpretation requires expert knowledge and experience. To safeguard environmental regulatory compliance (with appropriate controls), OSC offers support to clients seeking environmental permit approval, or operating currently under permit. Our clients often use their own permitting engineers; however, we undertake regulator liaison throughout the permit application, determination, and project execution process. Since company formation in 2004, OSC has amassed considerable experience working with regulators, especially in the UK, Germany, The Netherlands, and New Zealand. Since we are vehement in our independence and recognised for our impartiality, regulators are familiar with OSC’s working practices and scientifically robust approach, which is based on the very latest peer-reviewed research, and leaves little maneuverability for an unprepared regulator. We take the sensible approach so that work can be undertaken safely, without breaching guidelines or harming marine mammals, but also allowing our clients to get on with the job. Involving OSC at the application stage improves efficiency, and reduces overall project costs (i.e. applying principles of Best Available Technology Not Entailing Excessive Costs, BATNEEC). Don’t risk falling out of compliance. Use OSC.